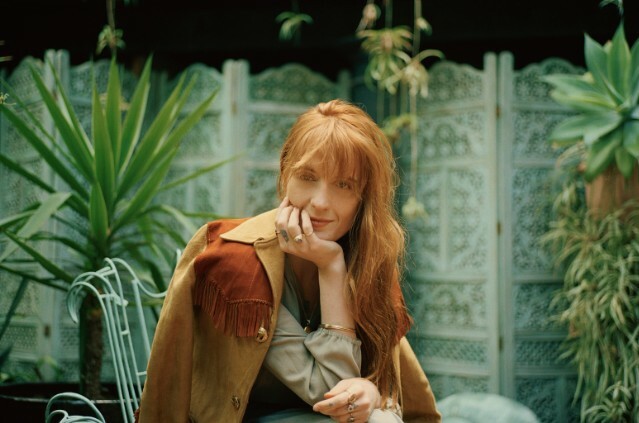 Florence + the Machine unveiled two new tracks titled “Moderation” and “Haunted House,” premiering via Zane Lowe’s Beats 1 today (Jan. 24). The more delicate “Haunted House” that follows was produced by Matthew Daniel Siskin (Gambles), and reveals Welch’s somber side, with a tender piano accompaning Welch’s lilting voice. She compares her heart to a haunted house before repeating the line “I’m not free at all” as the melody builds and echoes.